I smiled and nodded my head with a chuckle. Yah, I know that overwhelm. I’m familiar with those doubts. 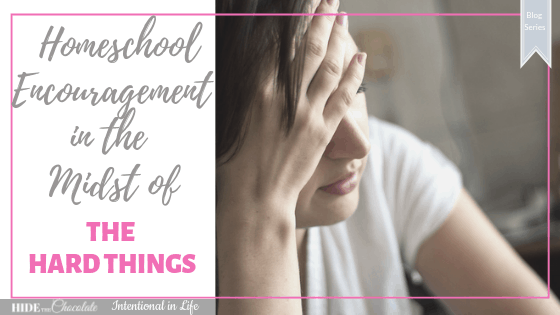 I don’t know any homeschool mom who hasn’t wrestled with these things off and on. They are common struggles, am I right? 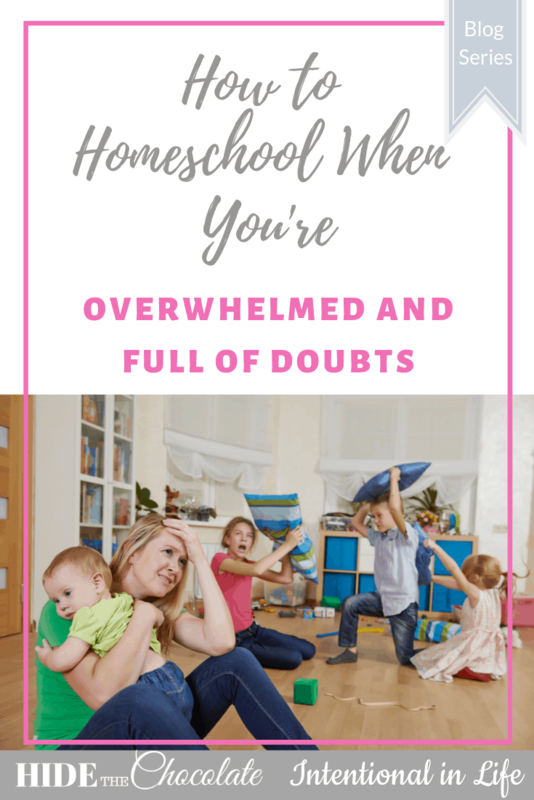 But here’s the thing: Having doubts and feeling overwhelmed doesn’t prove you aren’t cut out for homeschooling. It shows you are a caring and intentional mom and you are going to ROCK this once you find your groove. 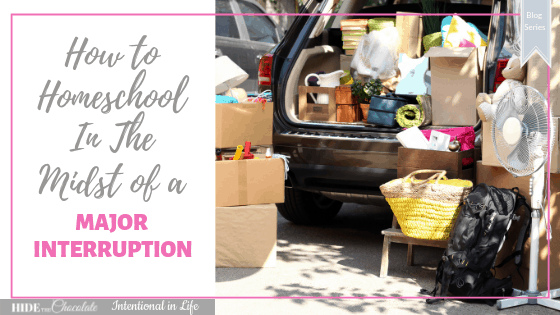 As a domestically challenged, rather “type-B” homeschooling mom of 6 who has been there and done that, I want to encourage you that you can totally do this! Doubts and feelings of overwhelm will come and go. Truth be told, we’re all a bit of a hot mess sometimes. That doesn’t define you as a homeschool mom. What matters more is keeping your eye on the “why” and having some helpful tools to get you back on track. First things first, dear friends. Go to God. Fear, worry, and chaos don’t come from Him. When we are drowning in doubts and overwhelm, it’s because we’re watching the waves instead of the Savior! When you find yourself in that place, pray, pray, pray. 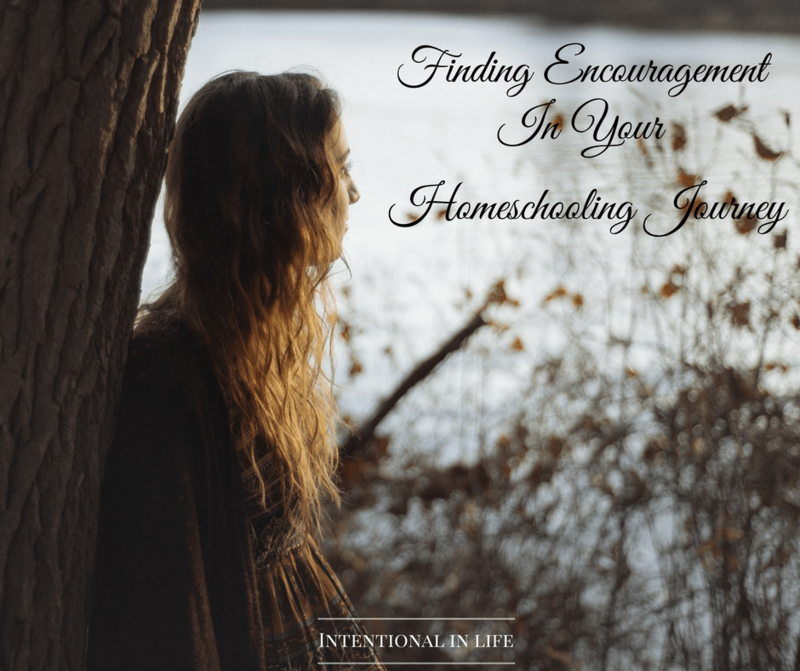 How often do we really pray for our homeschooling? For clarity, confidence, and direction in this journey? If you’re like me, you don’t pray as much as you fuss and stress. Let’s turn that around! Let us be women who go to God first in our homeschooling, whether it’s for big decisions or the daily tasks and struggles! It is THE MOST profitable use of our time, hands down! Take some time to write out your fears and worries praying through each of them as you go and submitting them to God. Ask for guidance, unity, and clear instruction. Look up some scriptures about parenting, the heart issues you or your children are struggling with, having a teachable heart, etc., and pray through one a day. I cannot even begin to tell you how much this matters. Really dedicating my time and attention to prayer brought transformation into our homeschooling that I am so thankful for! Doubts can crop up because we fear that we’re not enough, that our weaknesses will somehow be a detriment to our children’s character and education, from comments and pressures that invade our hearts from the outside world, and many other places. Nobody has time for that! Put those doubts in their place. Everyone struggles with doubts sometimes. When they arise, go back to your “why!” Write or pull out your homeschool mission/vision statement and remind yourself of WHY you are doing this in the first place. We need to keep our eye on the prize, friends! Encouraging ourselves with the truth and keeping ourselves focused on our “why” can be incredibly powerful weapons against those doubts. As moms, we’re nose-to-nose all day with little people and with our particular challenges. That can lead us to be too fixated on the details and the problem we’re facing, losing sight of the big picture. Instead, think of it like zooming out on your camera. You back up mentally and emotionally from the chaos and looking at the big picture. It makes it easier to see the context of your challenge in light of your “why” and more easily identify an action you can take to make it better. For example, if the house is a mess, the kids are all running around like crazy monkeys, it’s 11 am and we haven’t started school yet, (not that this has ever happened… ahem) I can zoom out for a moment and remind myself that we can salvage some of the day just fine. I can see that child A can clear off the table and child B can get their math started, and pull child C into my lap with a book for a bit. All with a happier heart because I wasn’t still nose-to-nose with the chaos. Or maybe I am constantly battling my oldest to get his writing assignments done. Perhaps he’s in tears over it every day, we’re in a battle of the wills, and I’m just so frustrated! Zooming out helps me to calm myself and remember that is not about me and our relationship matters more. 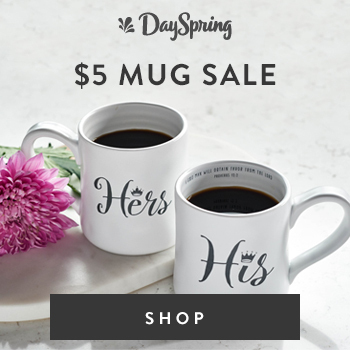 I can let the writing assignment go for the day and make a note to spend some time that evening thinking about what we could tweak in the curriculum/routine, or what heart issue my husband and I might want to discuss and pray about. It sounds simple but just try it. I promise it will help! 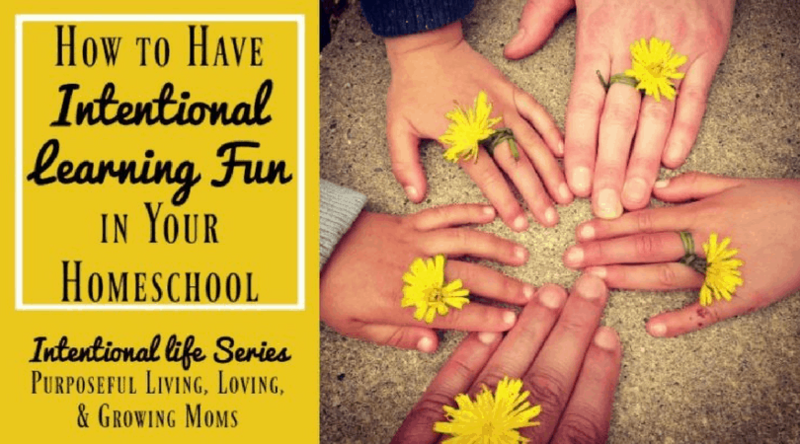 Oftentimes homeschool moms become convinced that more granular schedules and locked calendars are the solution to their woes. 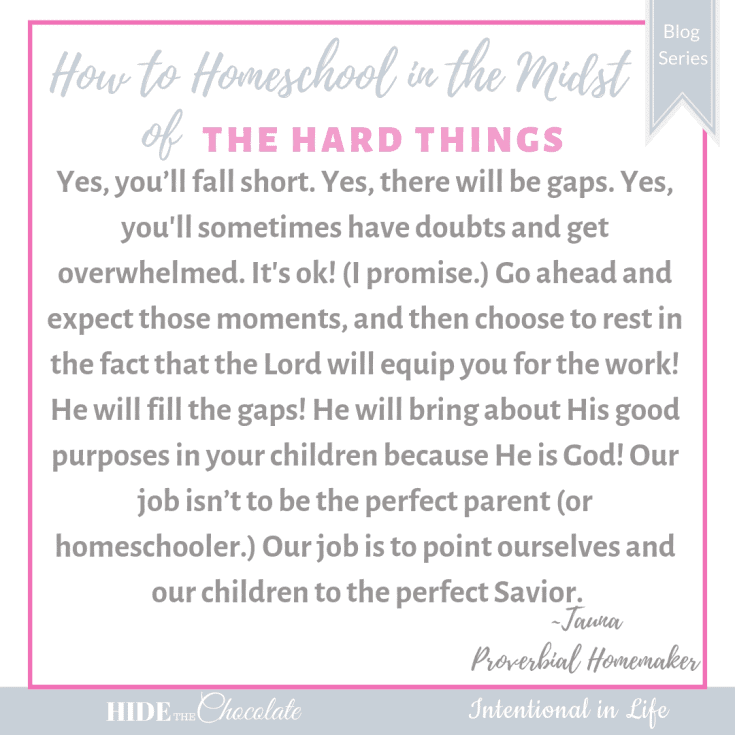 After all, successfully pulling off a fancy schedule would help us smack down those doubts while bringing peace and order to the homeschool, right? Wrong. At least, not for folks like me who can’t seem to stick to a schedule to save their lives! After trying all sorts of approaches to the fancy schedule, I finally realized that I was going about it backwards. Instead of trying to fit our lives into a schedule, we can build sustainable and life-giving routines based on our own needs, personality, and family culture. 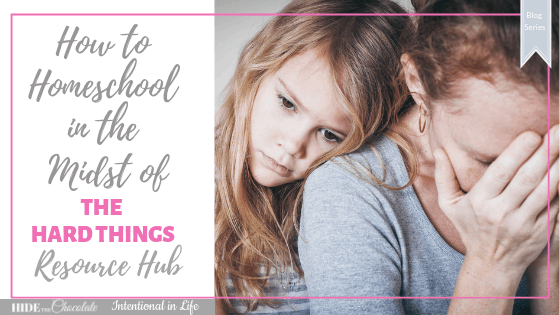 Building flexible routines is my favorite way of bringing order to our homeschool and my homemaking. 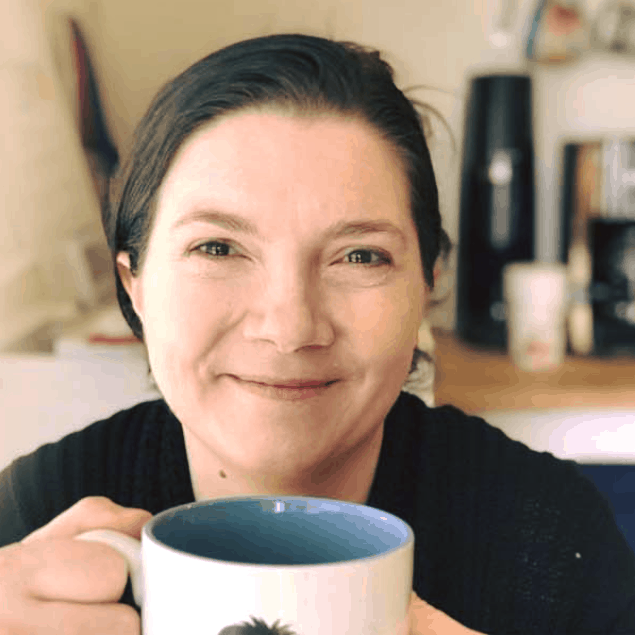 It sets us up for success and helps me get the most important things done with excellence (or at least passable enough for the day) while letting the rest of the things go. My top tip for starting toward this method is to look for the “rocks” in your day and anchor to them! Find the events that always happen in your day, no matter what (mealtimes, waking/bedtime, Dad comes home, whatever). Now, take one of the tasks that you keep having trouble with and anchor it to that rock! For example, anchor a 15-minute cleanup blitz to right before naps. Or anchor a “set the books out” task right before you go to bed so it’s ready for you in the morning. Work on ONE anchoring task for a week or two until it’s solid, then add a new one! Slow and steady wins the race, my friends, and makes for a wonderful custom routine that fits you best! Finally, make your to-do lists more effective. Nobody likes a bunch of checkboxes they’ll never realistically check off. It’s demoralizing! However, functional lists are pure gold. You aren’t a slave to them – they work for you! Loop scheduling: Loop scheduling is a way to do flexible lists/schedules. 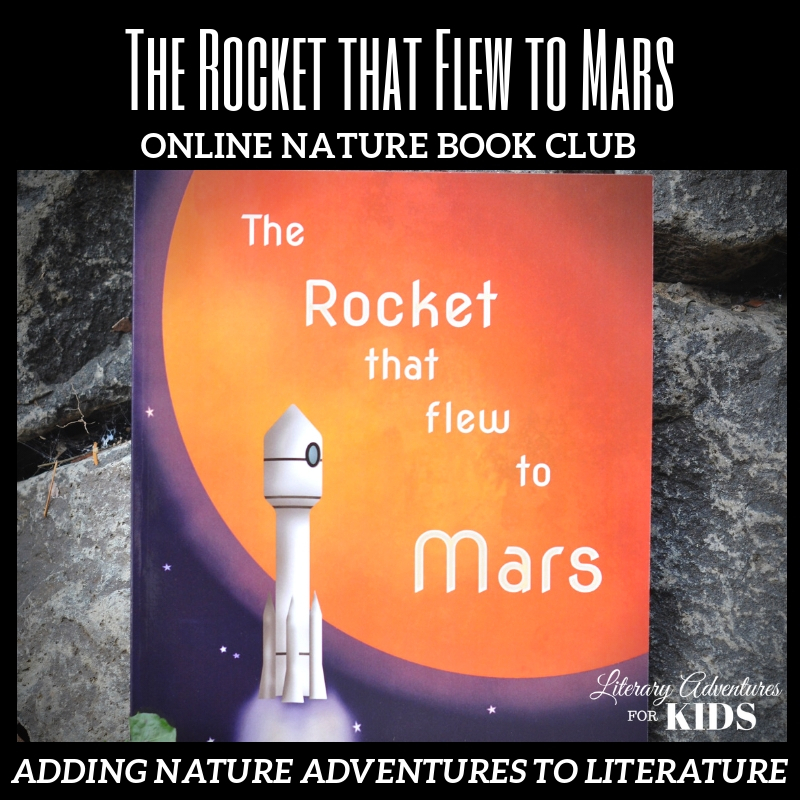 We use them all the time for homemaking and homeschooling. Total game changer! Brain dump: When I can’t sleep, feel overwhelmed, have too much to do, can’t see a problem clearly, feel confused, etc… enter the brain dump! I just write out ALL the things in no order at all onto the paper or in a note on my phone and leave it there to collect dust. Forever. Because if it’s really important, it will end up on my Just 7 list anyway. No matter what, I want you to remember that you CAN do this. 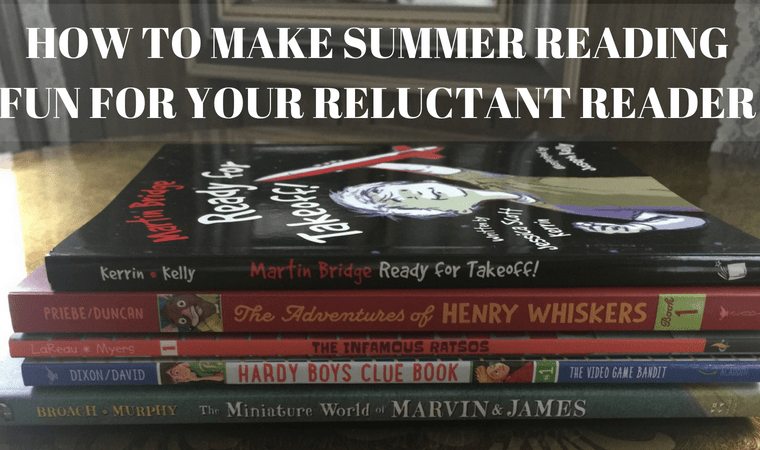 You are the most qualified person to homeschool your kids. You are not only cut out for this, you and your spouse are specifically chosen by the Lord to teach and train your children. Yes, you’ll fall short. Yes, there will be gaps. Yes, you’ll sometimes have doubts and get overwhelmed. It’s ok! (I promise.) Go ahead and expect those moments, and then choose to rest in the fact that the Lord will equip you for the work! He will fill the gaps! He will bring about His good purposes in your children because He is God! Our job isn’t to be the perfect parent (or homeschooler.) Our job is to point ourselves and our children to the perfect Savior. 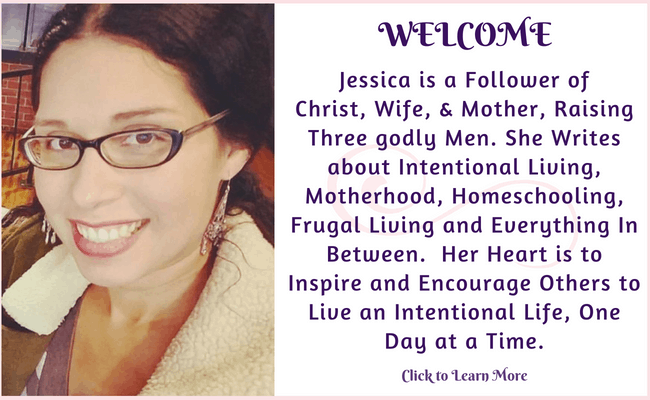 This is day 18 of the Homeschooling in the Midst of Hard Things Blog Series!. We are so glad you are here! If you missed day 17 of our series click here —> How to Homeschool in the Midst of the 3 D’s ~ Dyslexia, Dysgraphia and Dyspraxia. 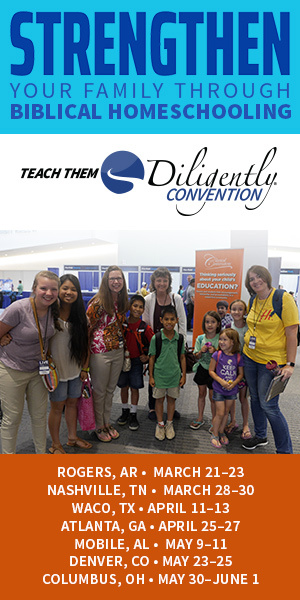 Don’t forget to come back each day to see what practical tips you can learn from veteran homeschool moms who have been in the trenches with you. 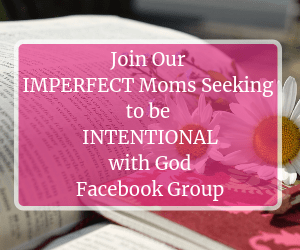 Oh and don’t forget to join the exclusive Facebook group to chat it up with our bloggers, ask questions and just be a part of our amazing and growing community!